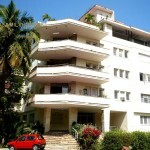 Large apartment located in downtown area of the city (Vedado). 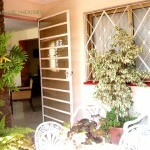 It has two spacious air-conditioned rooms. 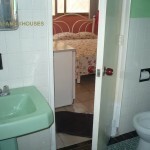 They have private bathrooms and comfortable conditions. 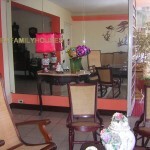 The lords of the house provide breakfast and dinner as guests like. 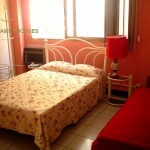 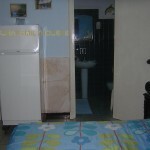 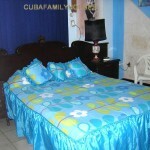 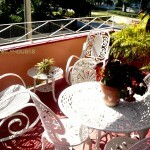 Ell excellent service and comfort make this apartment an unforgettable place in Havana today. 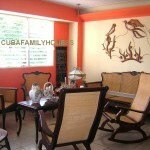 Located in the famous street of Paseo, is an ideal place to visit the Plaza of the Revolution, the House of Friendship, Club” Yellow Submarine”,” Park” John Lennon, the restaurant” La Union French”,” Melia Cohiba hotel”, and the shopping complex, and the emblematic Malecón.